The Volvo V40 Cross Country is available in 1 variants and 7 colours. Here are more Volvo V40 Cross Country details such as prices, specifications and mileage. You can also check out the Volvo V40 Cross Country on-road price and EMI. Our detailed Volvo V40 Cross Country comparison further helps you compare the Hatchback with its rivals. DriveSpark brings you every Volvo V40 Cross Country information you would ever need. 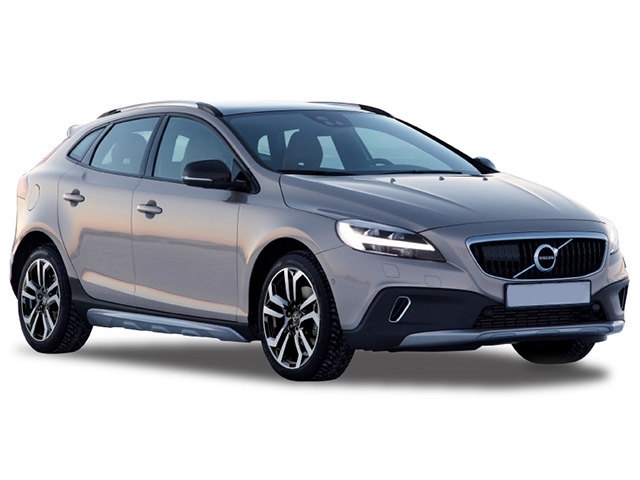 [carDesc] => Volvo V40 Cross Country is currently offered in 1 variants. DriveSpark helps you discover all Volvo V40 Cross Country model prices and technical specifications. 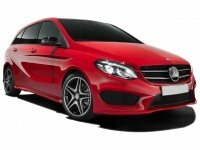 We encourage you to browse through the research platforms to get Volvo V40 Cross Country in India mileage, colours, performance, safety and features of all Volvo V40 Cross Country variants on offer.